Stay close to the nature in charming yurts! Get close with nature from the comfort 'Ex Machina' house! Are you brave enough to sleep on the cliff? Stay inside little mountain with a waterfall! Watch the polar bears from your rolling hotel! 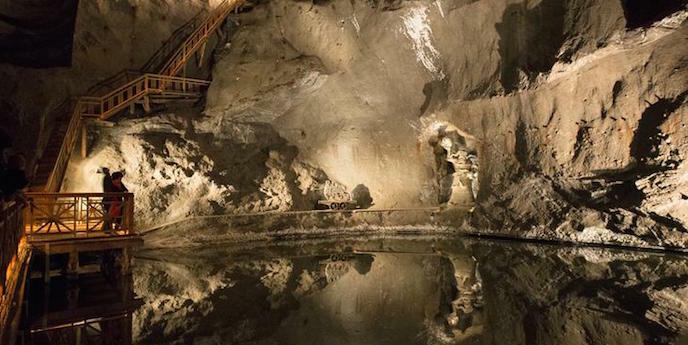 Spend a night in the famous salt mine! Explore Arctic Circle on a husky sledge! Stay in the worst hostel in the world! Stay in the Russian tube with the views! Stay in the famous eco dome in the heart of Patagonia! See the luggage robot in action! Stay in the place with 7 seasons! Spend a night in a military chopper! Discover the desert from the real oasis camp! Dare to stay at the charming yet crazy hotel! Are you brave enough for total African experience? Spend a night in a cell of converted prison! Stay in hotel made from salt! Book the best views in Dolomites! Spend a night 155 meters below the ground! Get one-to-one with Canadian nature! Watch grizzly bears from the terrace of your lodge! Spend your holiday in an eco-pod! Sleep in a wine barrell! Sleep at the highest hotel in Swiss Alps! This hotel is attraction in itself! So you're looking for good desert photos? Experience your own Night At The Museum! Stay close to both nature and the city! Spend a night in one of the best indoor camping sites in the world! Stay in the hotel on the edge of famous Ramon Crater! Sleep on a boat right in the center of Bratislava! Treat yourself to luxury cave! Treat yourself to a luxury cave! 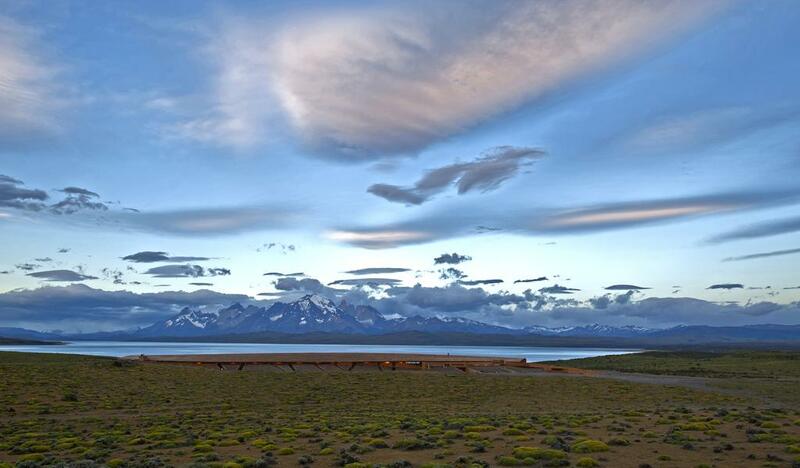 Explore Patagonia from the comfort from the 5-star hotel! Stay in the smallest hotel in Germany! Spend a night in 1000 year old monastery cave! Stay in the 5-star mountain chalet with your private driver, butler and chef! Stay in the summer igloo with a view! Sleep in the former highest placed hotel on earth! Stay in one of the most famous lodges in New Zealand! Book an ideal hotel to explore Patagonia! Join adventure and spend a night in a spy museum! Spend your holiday on the remote beach! Get in the shoes of the russian prisoner! Book your stay in elegant cave-hotel with outdoor swimming pool! Spend a night in huge elephant! Can you escape from the 18th century prison? Spend a night in the only treehouse in Samoa! Stay in the cabin overhanging famous fjord! Perfect change from the boring chain hotels! Treat yourself to the best Boutique hotel in Cappadocia! Stay at the tipi and roam free with 650 wild mustangs! Book a hotel where 'Stockholm Syndrome' originated! Spend a night in ghost-hunted canadian prison! Dare to stay at the haunted quarantine station! Experience Arabian luxury and comfort in the mystic desert hotel! Sleep in a modern yurt with swimming pool! Treat yourself to the best resort in Maldives! Book a room with a view of 40,000 marine fishes! Explore jungle and River Kwai from the floating hotel! Experience Sahara from traditional Berber tents! Meet friendly elephants at the authentic African lodge! 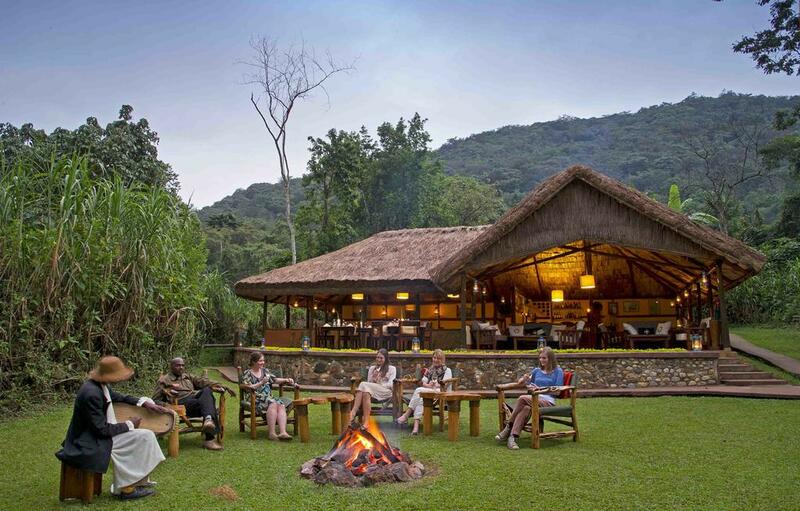 Observe mountain gorillas from the comfort of luxury lodge! Stay in the diver's dream! Stay at the luxury grain silos! Explore Patagonia from the comfort of a 5 star hotel! Experience the SLOW LIFE hotel! Experience the luxuries of Danish prison! Admire Tatra Mountains from the unique hotel! Spend a night at the Noah's Ark! Stay in the heart of the Ghobi Desert! Explore Torres del Paine from the award-winning hotel! Treat yourself to'Switzerland's most unique welness hotel'! Discover Wellington Zoo at night! Sleep in a luxurious cave!